The Dietert Center is the place to go for fun activities, challenging classes, great food, and rewarding volunteer opportunities for ALL ages! 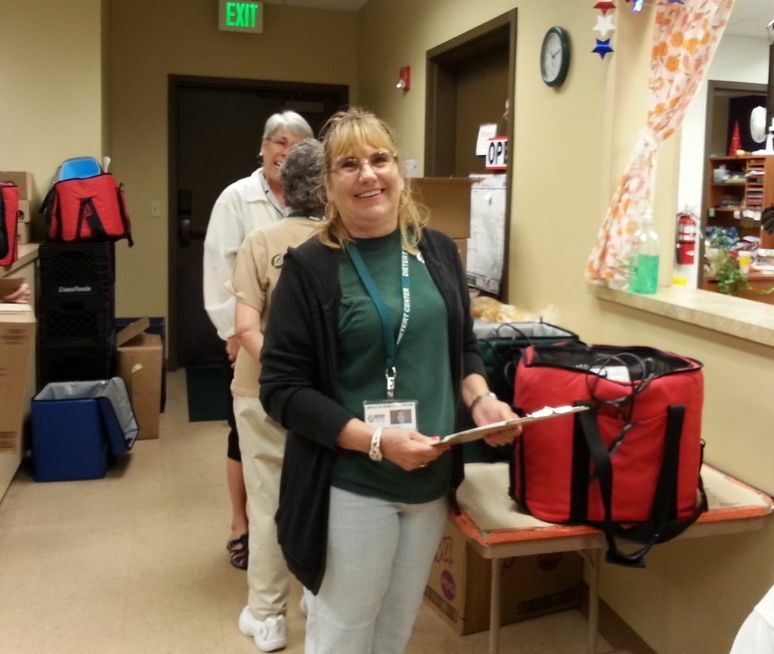 We also assist less-active adults with a variety of services that include “Meals On Wheels,” information and referral to area resources, caregiver respite, emergency response devices, medical equipment lending and more. If you’re active and interested in empowering your intellect, health and independence, our Center offers a wide variety of opportunities to do just that – for folks of every age. Your contribution will help Meals on Wheels, Medical Equipment lending, Handyman Program, Dementia Care Advocates and other vital programs that Dietert provides to our community. Now accepting applications for Cook Assistant.